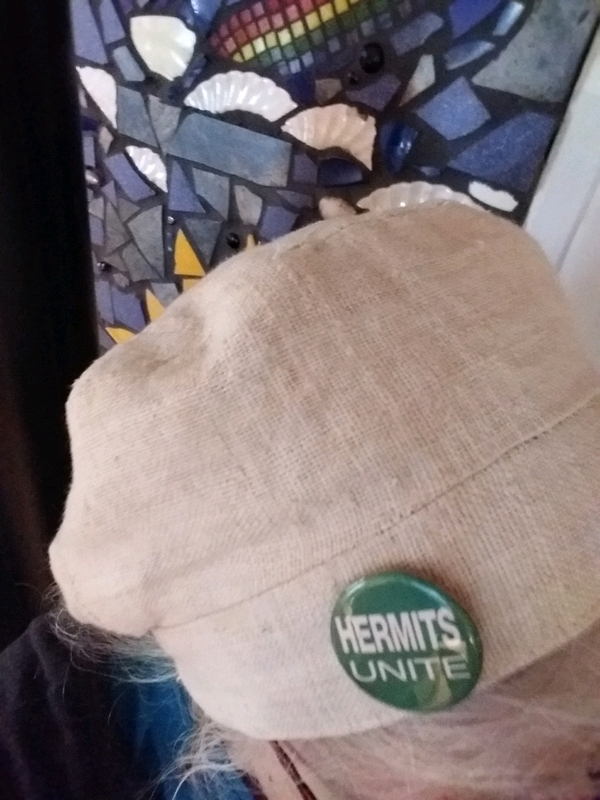 An old well worn hat today, made of hemp, wears like iron. This hat will outlast me. My No 1 granddaughter loves this sort of hat - and so does her dad!